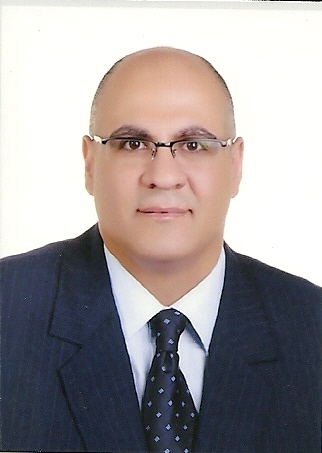 Bashar H. Malkawi is Professor of Law at University of Sharjah. He received his S.J.D from American University, Washington College of Law, and LLM in International Trade Law from University of Arizona. His academic career has traversed both business and law schools, teaching a variety of business law courses in Jordan, UAE, Italy, and United States. His research agenda focuses on the role of the World Trade Organization, regional trade agreements, Arab economic integration, with specific projects examining Arab countries' participation in the WTO dispute settlement mechanism, and business law (broadly conceived).